Yes! L.A. Girl Cosmetics is cruelty-free with some vegan options. I’ve confirmed in an email response from L.A. Girl that they do not test their products or ingredients on animals; they do not commission or ask others to test on their behalf; their raw material suppliers do not test on animals; and L.A. Girl cosmetics does not distribute their products in China where animal testing is required by law. Therefore I am happy to verify LA Girl Cosmetics is cruelty-free with some vegan products. L.a girl pro matte foundation made by???????? Ny Bea beauty products vegan or not? Lagirl orange concealer vegan or not? Hi Vicky. Thank you so much for your blog. I have been referring to your blog since the last three years. 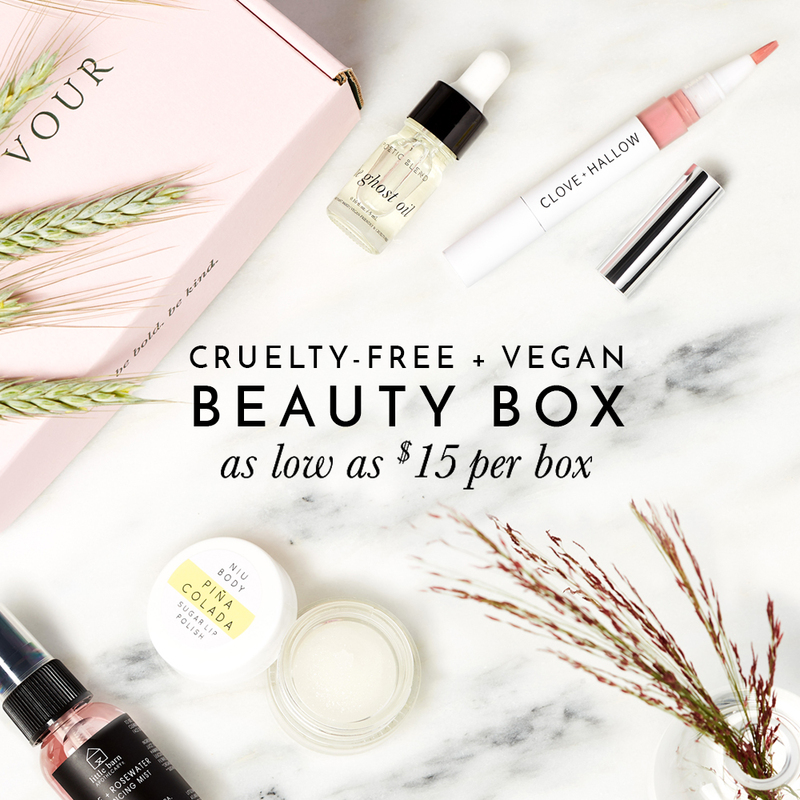 You have made it so easy for people to choose cruelty free and vegan products. I just wanted to confirm if the LA girl beauty brick is vegan. I have always read carmine as an ingredient in these eyeshadows. If they’re cruelty free and don’t distributed to China, why does it say ‘Made in China’ on their products? cosmetics MADE in China aren’t required by law to be tested on animals, only when they’re SOLD in China is when it becomes problematic.